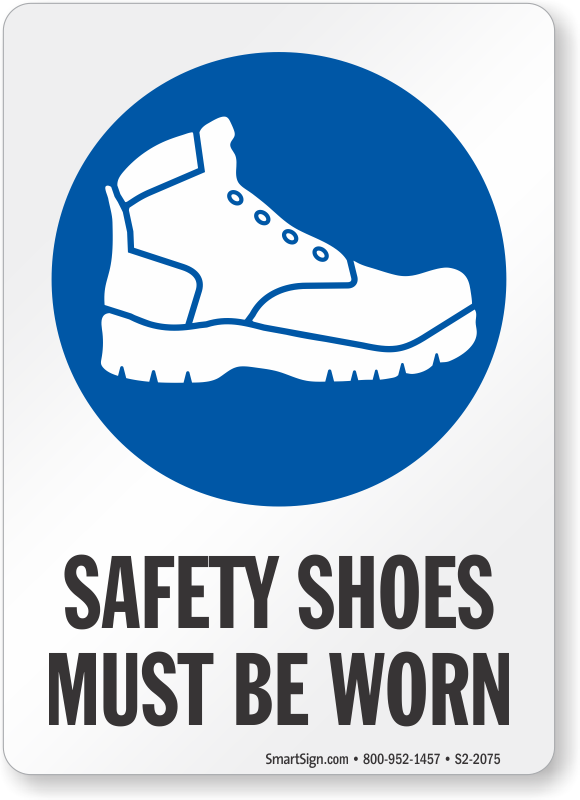 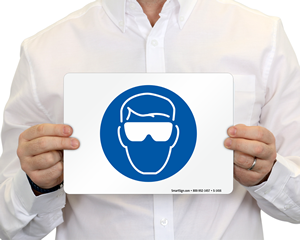 PPE safety in construction sector cannot be ignored. 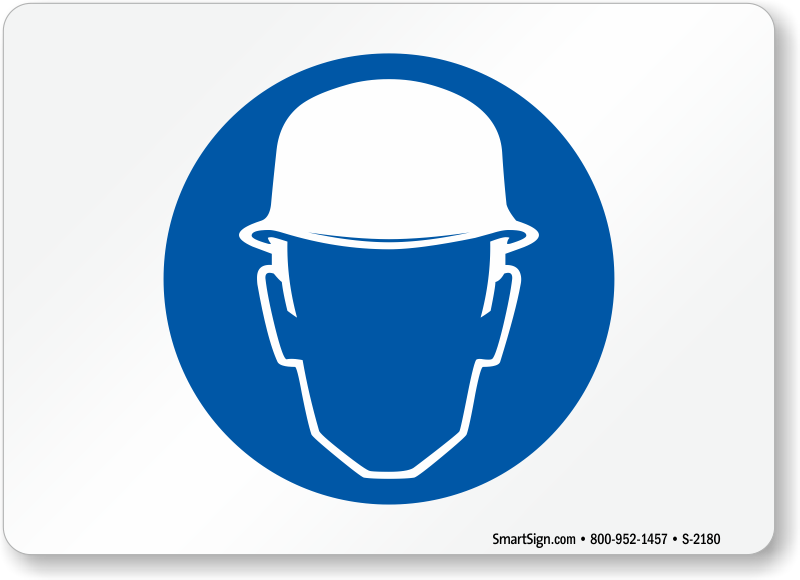 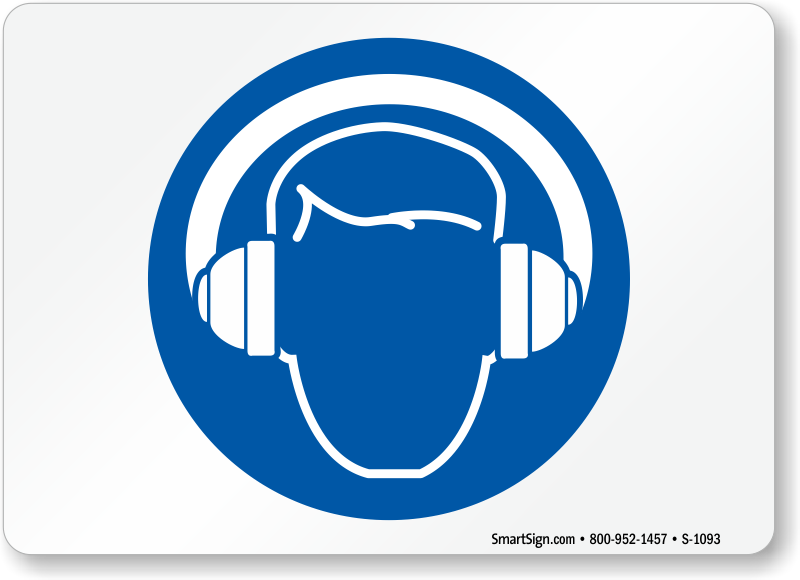 In one of the most hazardous sector, your workers need constant reminders to keep themselves protected against numerous dangers. 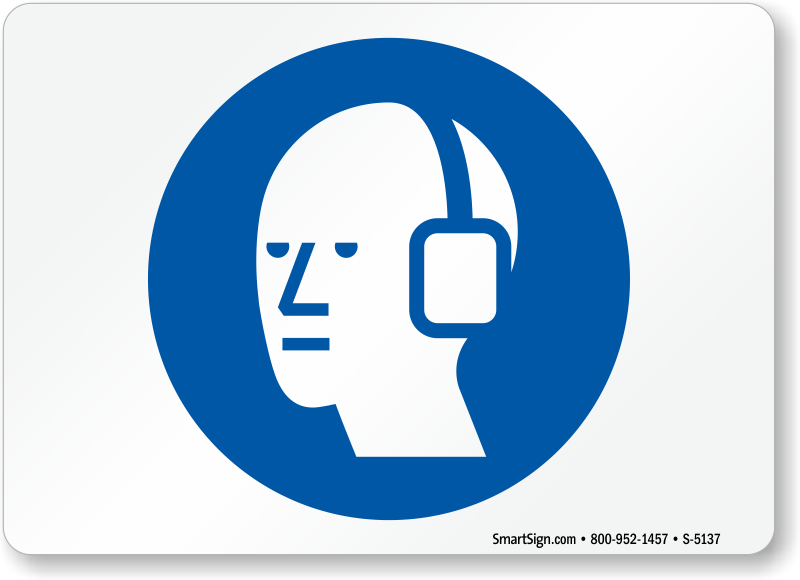 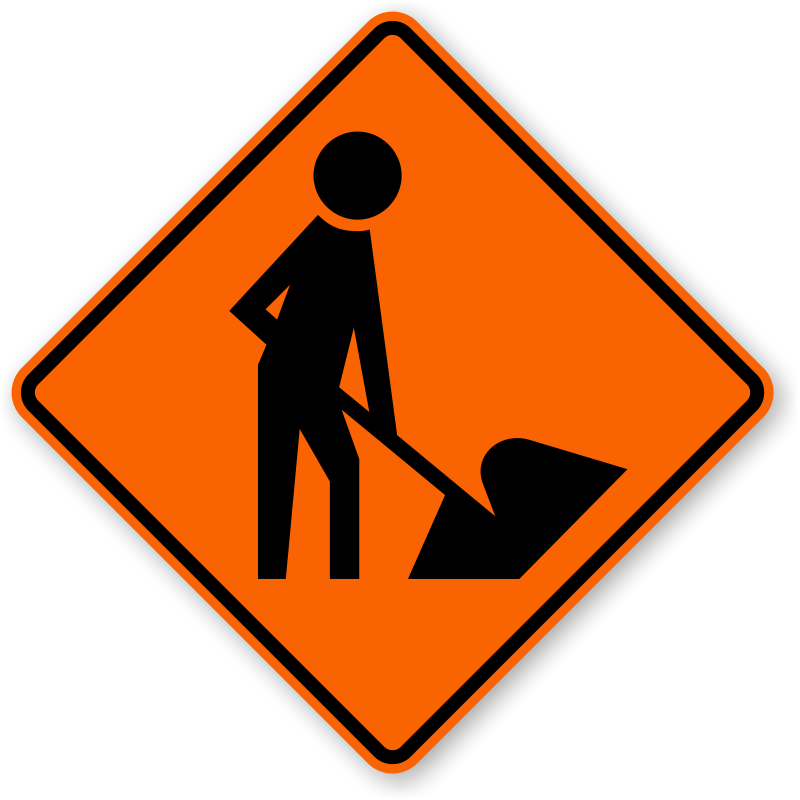 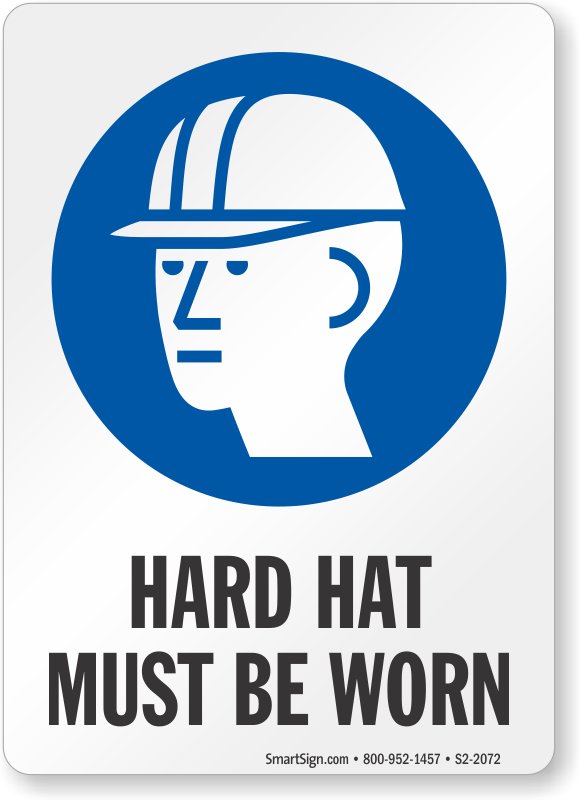 Our Construction Symbol Signs effectively do that. 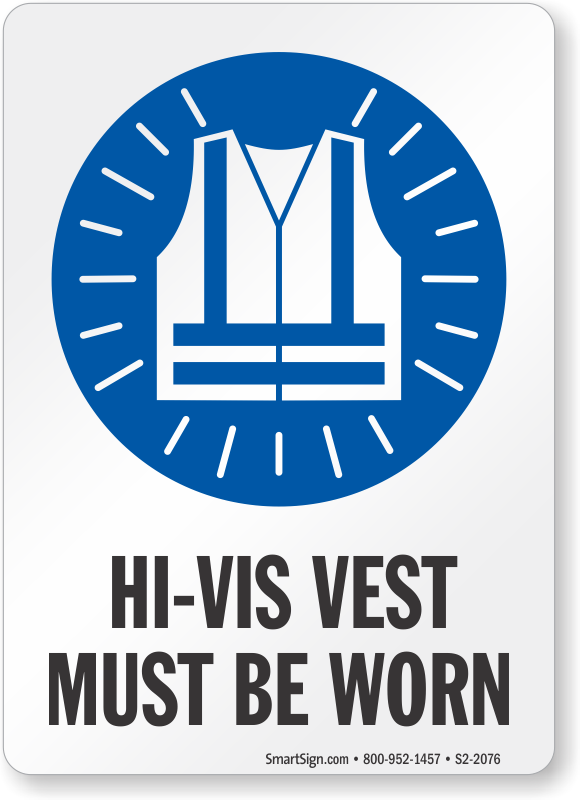 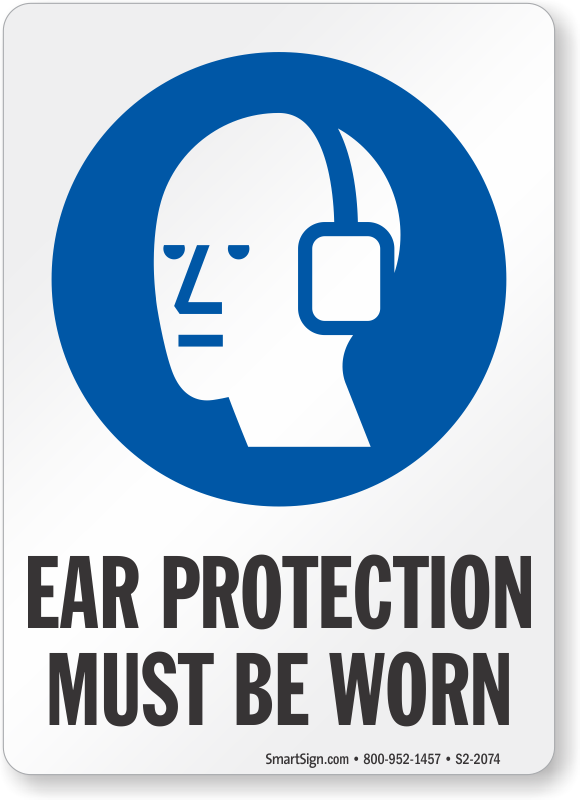 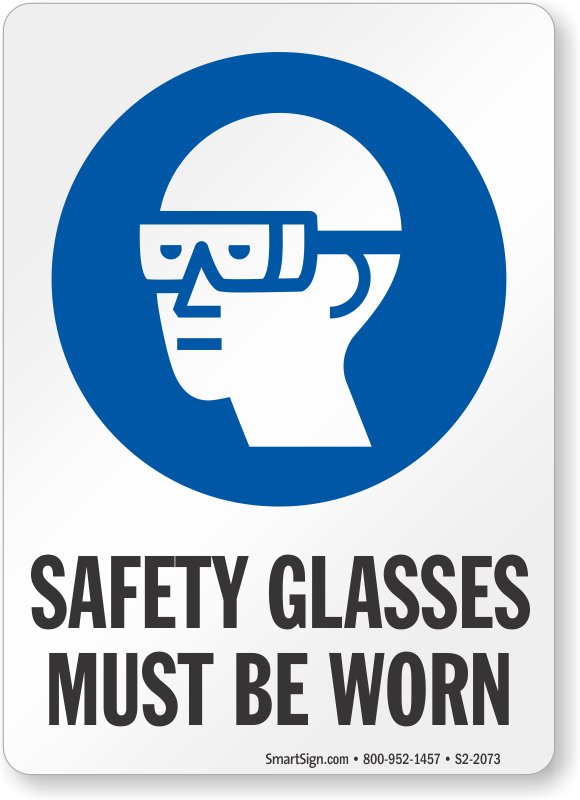 • Universally recognized PPE symbols break language barrier and relay safety information in the shortest time. 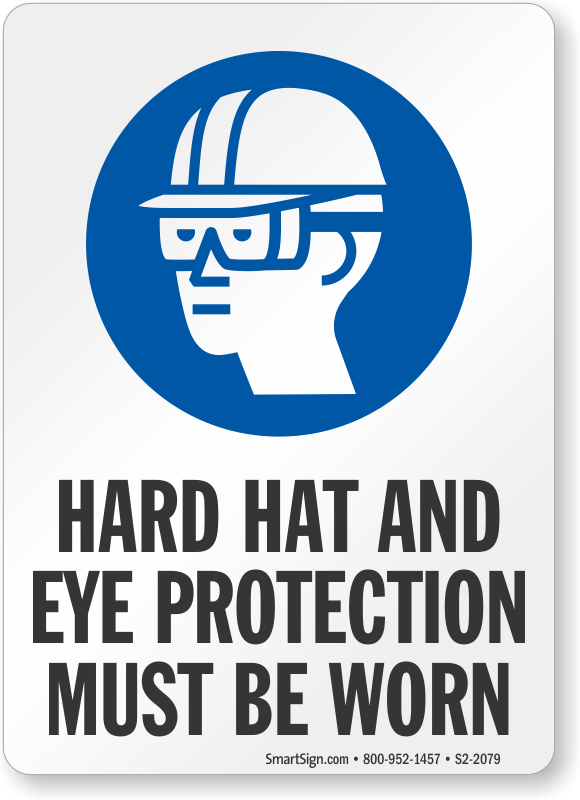 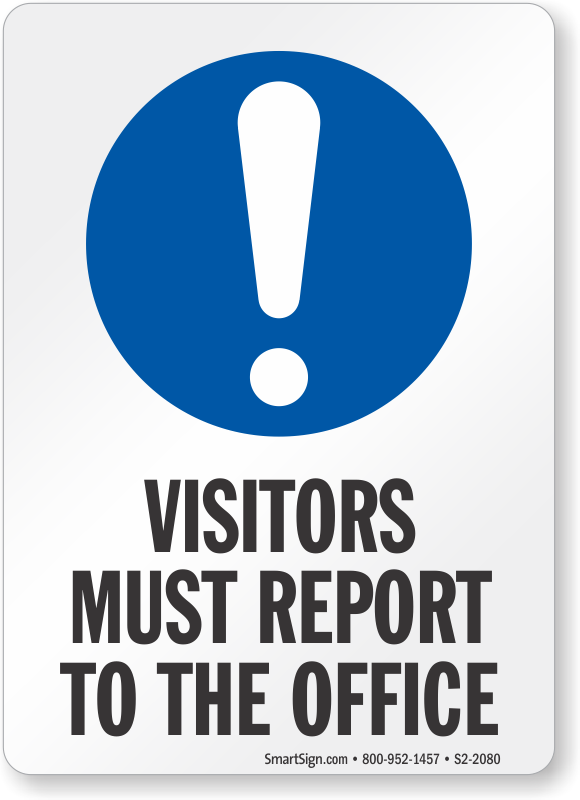 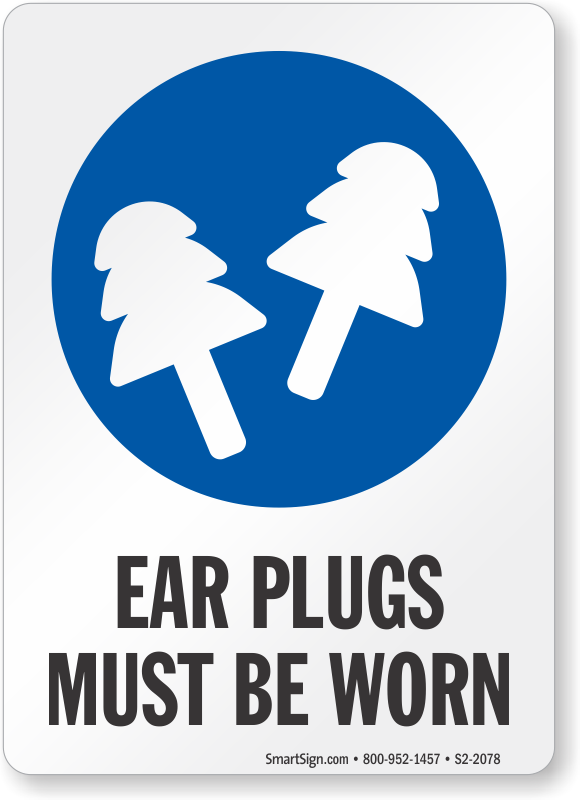 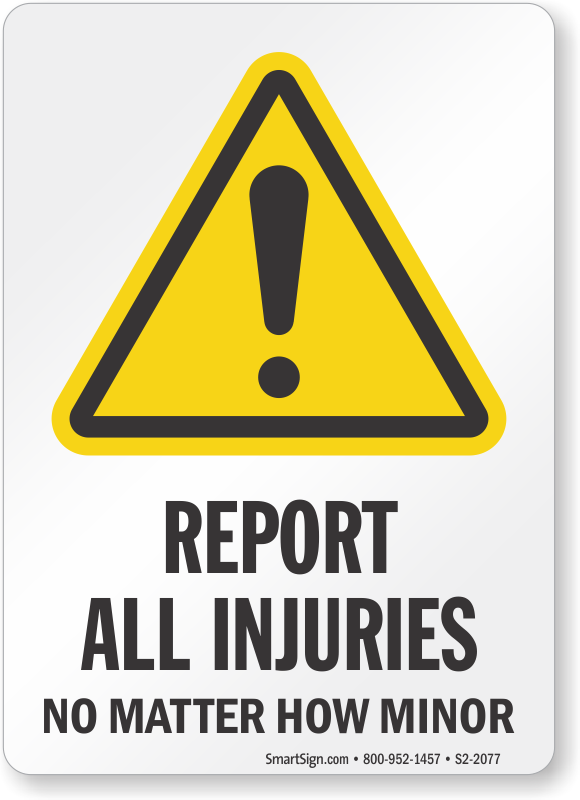 • Signs are available in tear-proof plastic and heavy-duty aluminum. 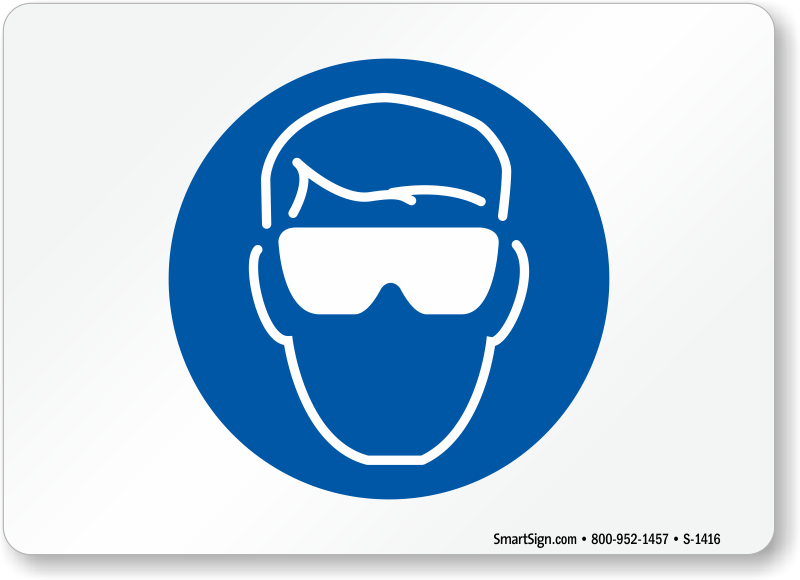 Both materials stand up to spills and extreme temperatures well. 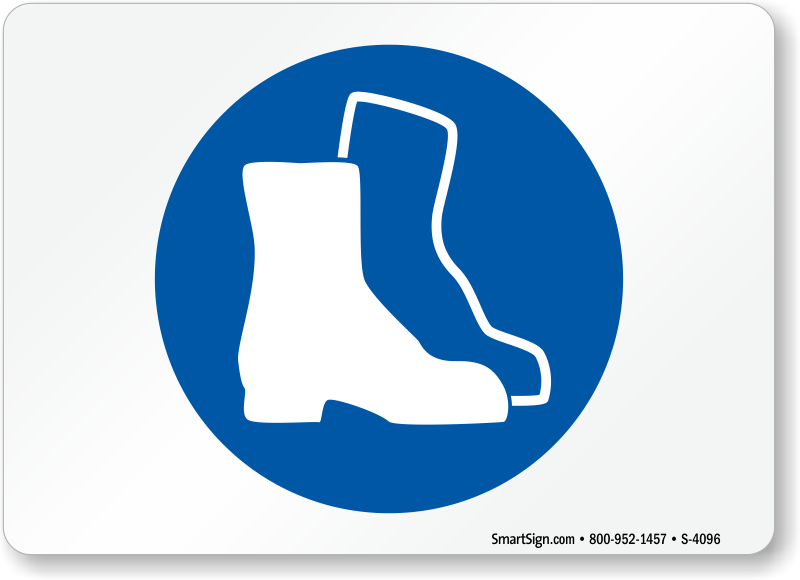 • Signs have rounded and burr-free corners for safe handling and easy installation.